Better Strategy Starts with Better Intelligence. See Performance and Potential in a New Light. PortView Analytics is a crowd-sourced “navigation system” for leaders of the nation’s ports—a data-driven market intelligence and business analysis framework that helps them understand not only their current position, but also their course and speed over time. Together these elements provide new, fact-based decision-making perspectives for port commissioners and executives as they develop and implement their organizations’ strategic plans. 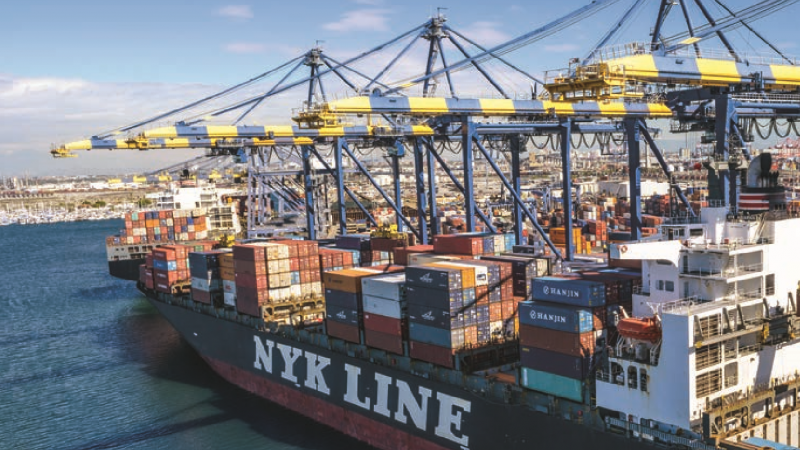 They also offer exciting new possibilities for leadership teams working to communicate priorities and progress to interested stakeholders within and beyond the port.